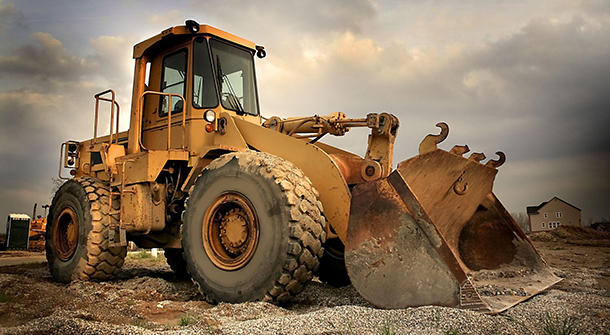 Some of the services we provide are; all phases of Site work, Excavation, Underground Storm retention Systems, Foundations, Flat work, Curbing, Floor slabs, Concrete services, Utility excavation and Asphalt paving and milling. Please see our Services page for a complete list. We have an absolute, unyielding commitment to the highest quality service through accurate estimating; on-schedule, on-budget execution of each project; and a commitment to provide superior value for every single dollar that our clients spend with us. We have long time relationships with our clients and vendors because we believe in building strong foundations with every person that we work with. Our philosophy is total customer satisfaction! Copyright 2016 J & K Excavating Inc.